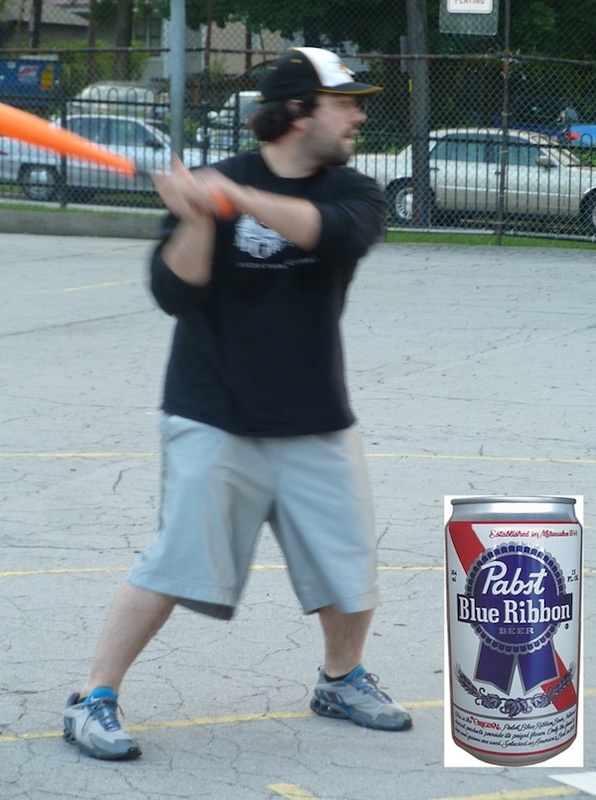 For the first time in league history, the voting was unanimous as Blose was named Pabst Blue Ribbon Wiffler of the Week for Week 3. Blose had the single greatest week in EWL history in week 3, totaling number previously unseen. Over the course of the two games he went 10 for 15, hitting .667, crushing 7 home runs, including four in consecutive at-bats, drove in 11 RBI, made 14 put outs, and, by the way, hit for the cycle.